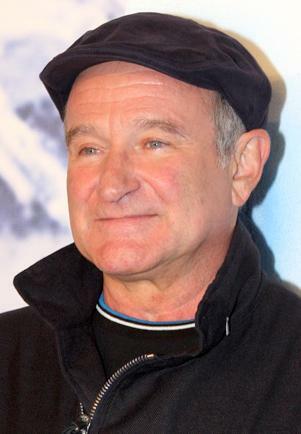 Last week, after episode 18 was recorded, we lost a truly visionary performer in Robin Williams. His humor, his talent and the kind hearted nature for which he was known will be remembered forever by those who saw him, and in this episode Rob and Cory talk about Robin, some of their favorite movies, and discuss the issues related to suicide and depression. Also voting is still going on for Best of Baltimore. So if you would like to vote for us as Best Local Podcast, please click the image below.